Any awesome designs on the badge reels of your choice can be created & shipped in one day! 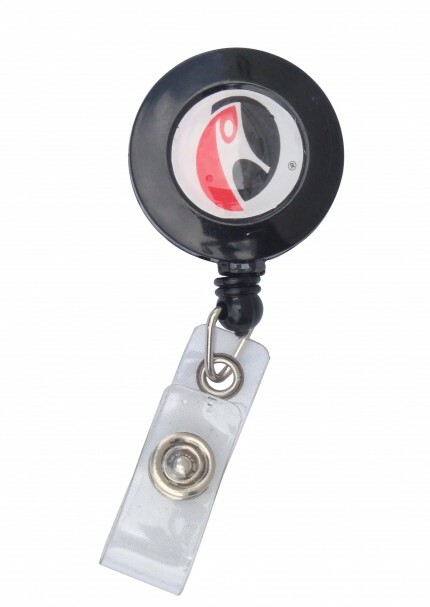 The diameter of the badge reel is 1" 1/8 and the length of the cord is 30" . This rush production badge reel with a custom imprint is a the only choice if you need the badge reels fast. Because we are the only company that actually prints your items in-house (not a middle-man) we are your partner of choice for rush orders.